Case Study. 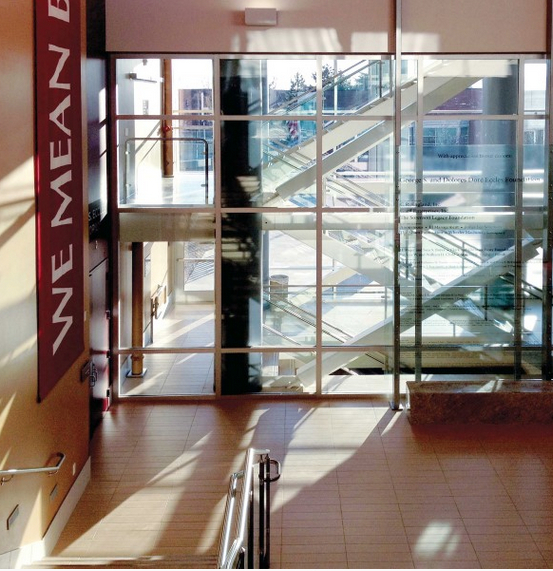 Utah business school features dramatic fire rated glass wall. 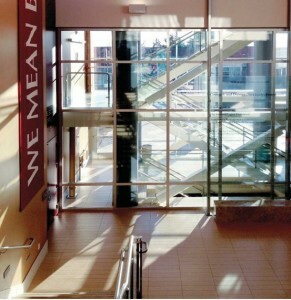 Designers used SuperLite II-XL 120 because it is the largest clear view product available in the market for 2-hour fire resistive applications. To locate the SAFTI FIRST representative in your area, click here.